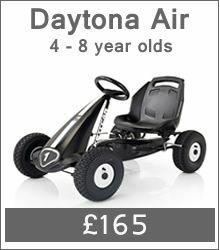 All of Kettler's Go Karts & Kettler Trikes are covered by a 3 year 'no quibble' parts warranty against manufacturing defaults. 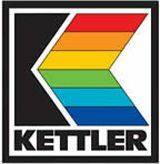 Kettler have a customer services deptarment that is second to none. 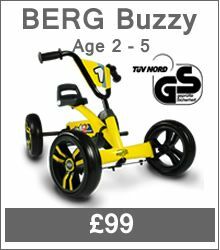 BERG offer a 2 year frame warranty on all pedal go karts. 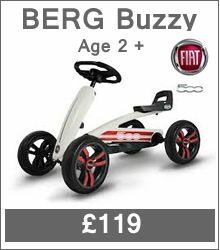 BERG after sales offer a fast, efficient service. 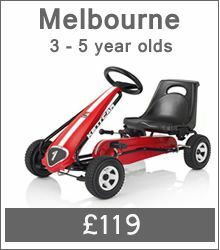 KETTLER have an extensive range of Go Karts and Trikes suitable for all ages with many different styles to choose from. 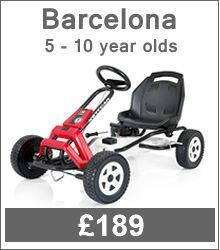 TRIKES - The Kettler Trike range is suitable for younger children aged between 2 and 6 years. 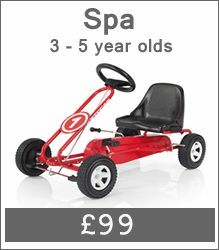 Kettler trikes are designed in bright primary colours, they are extremely well built and Kettler trikes are packed full of great features. 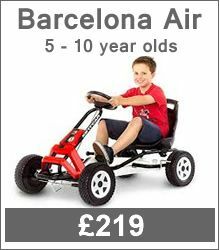 GO KARTS - Choose from an extensive range of go karts to suit all ages and budgets. 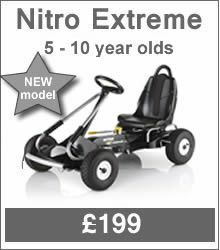 Each go cart is individual in the styling and features. 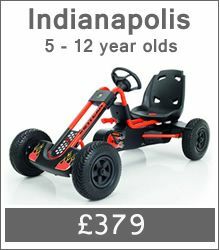 Every Kettler go kart features Freewheel Facility, Dual Brake, Adjustable Seat, Anti Slip Pedals and Sporty Steering Wheel as well as specific features individual to each gokart. All Kettler go karts are made in Germany. 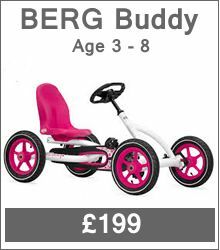 We have specifically choosen BERG go karts that are suitable for younger children aged from 2 years. 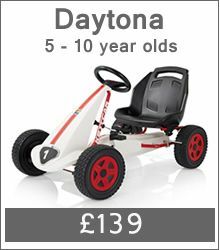 They are lighter go karts which are easily manoeuvred by little legs.